Clyde Tant founded Tri-South Contractors in 1976 and is still the President of the company. 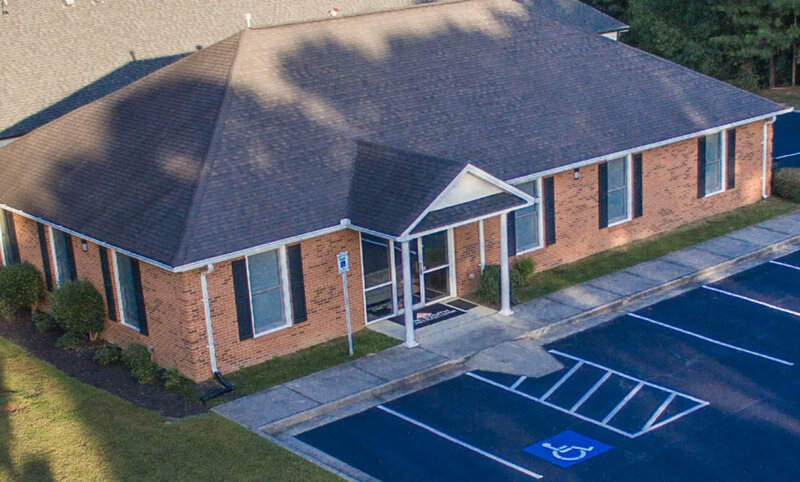 With the 1st office located in Union City, Georgia, Tri- South Contractors soon established a reputation for fine quality work in the commercial projects sector. The company has continued to grow with a wide body of work in Real Estate Development and Construction services over the Southeast. Tri-South Contractors relocated their offices to Grayson, Georgia in 2003, where they currently office. Our Mission is to provide superior Real Estate, Development and Construction services to every client relying on our professional experience to deliver a project far exceeding our clients demands. Dedication and commitment to quality construction work. No matter the size of the project, it is the detail and consistency of the work we do for which we aim. Every project we do adheres to the strictest building codes of the local jurisdiction and the quality standards Clyde Tant set for our company! ©2019 Tri-South Contractors, Inc. All Rights Reserved. Created by Classic City Computing, Inc.